#TodayInHistory: Free Your Girls! It’s #NoBraDay!! 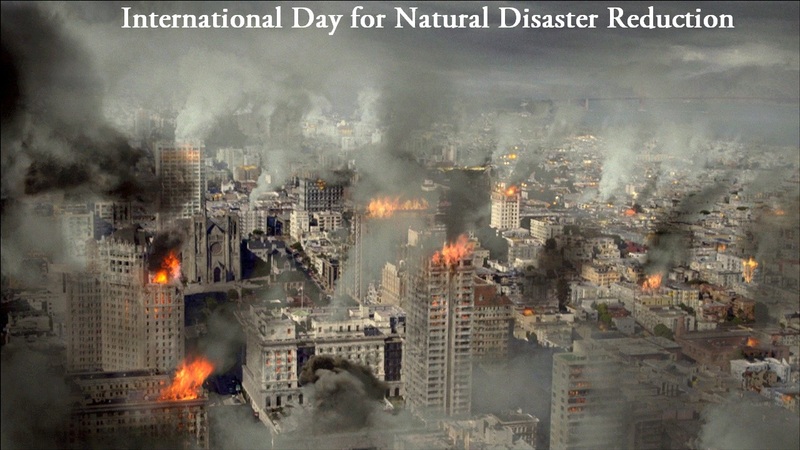 1792 – The cornerstone of the White House was laid in the newly designated capital city of Washington, D.C.
International Day for Natural Disaster Reduction – Created by the United Nations, it is often observed every second Wednesday of October to promote a global culture of natural disaster risk reduction. 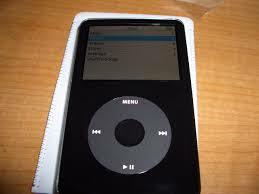 2005 –Apple introduce new iPod capable of playing video at a resolution of 320×240 starting at $299.00. 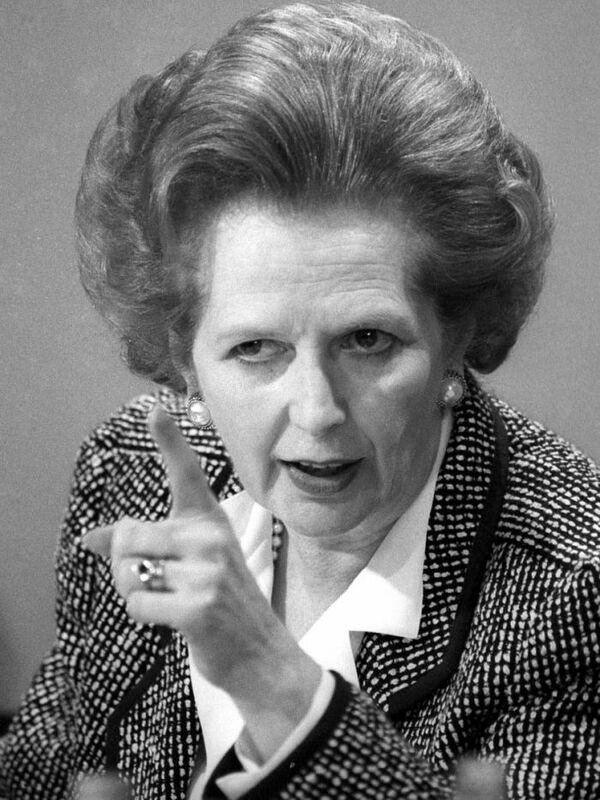 1925 – Margaret Thatcher, Great Britain’s first female Prime Minister (1979-90), was born in Grantham, England. 1953 – World’s first traveling art museum opens in Virginia; The world’s first art museum on wheels was called the Artmobile. International Skeptics Day – Are you one of those people who question everything? Well it’s your day! The day encourages people to be skeptical and to never accept anything without questioning. Metastatic Breast Cancer Awareness Day – October is all about cancer awareness and today specifically is dedicated to growing awareness about Metastatic Breast Cancer. It aims to remind people that even after chemotherapy has eradicated, cancerous cells may recur so regular checkup is advised. It’s No Bra Day- This has been in existence since at least 2011, with the message of raising awareness for the importance of breast cancer screening, recognising the symptoms of breast cancer and regular self-examinations in the fight against breast cancer, by encouraging women to leave their bras at home on October 13th. There you have it, a look at the highlights on this day in history.